WOW! 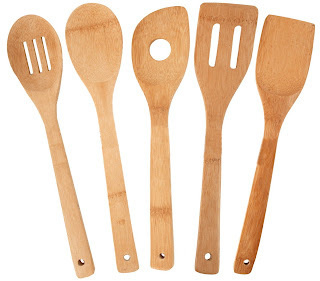 You can score a Totally Bamboo 5 Piece Utensil Set for $4.91! Note: This items is an Add-On item. The Add-on program allows Amazon to offer thousands of low-priced items that would be cost-prohibitive to ship on their own. These items ship with qualifying orders over $25 and are eligible for free shipping.